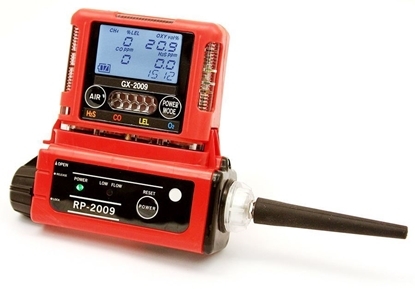 RKI multiple-gas monitors are portable instruments that can detect more than one specific gas. They typically range from detecting 1 to 6 gases. 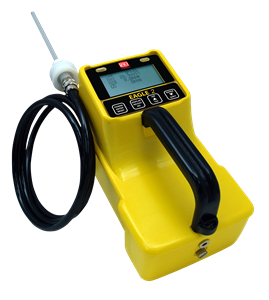 They are ideal for use in areas where hazardous substances may be present and employees may need to work. Example applications include hazmat response, oil and gas work, environmental cleanup, confined spaces, and toxic gas monitoring. There are many types of portable monitors available in multiple-gas (or single-gas) configurations. 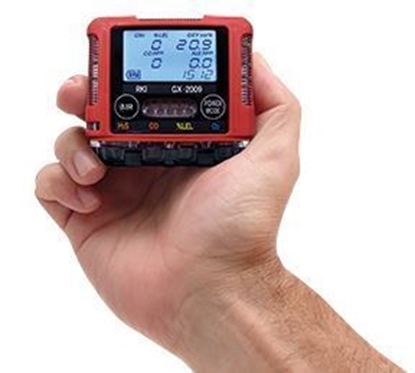 Multi-gas monitors have a sensor installed for each specific gas they can detect. 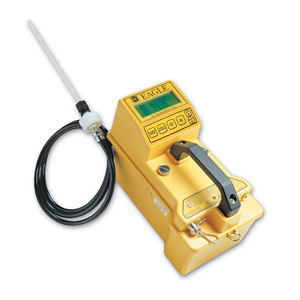 Many multiple-gas monitors detect oxygen (O2) and flammability (LEL), while other popular monitors detect carbon monoxide (CO) and hydrogen sulfide (H2S). Sensors are also available for volatile organic compounds (VOCs) and other toxic gases such as ammonia (NH3), arsine (ASH3), carbon dioxide (CO2), chlorine (CL2), hydrogen cyanide (HCN), formaldehyde (HCHO), phosphine (PH3), sulfur dioxide (SO2), and many other gases.